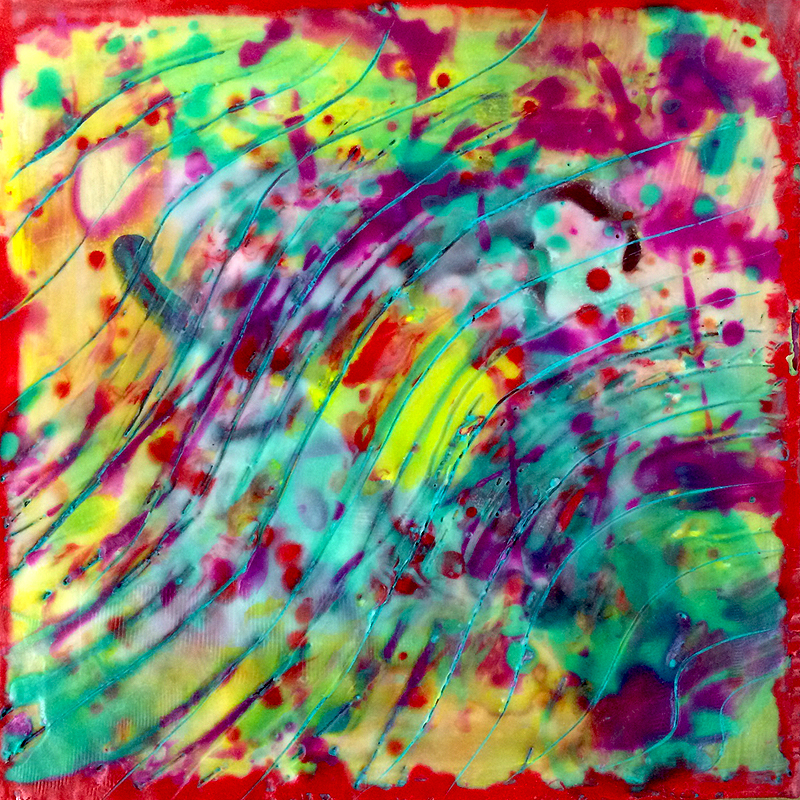 It was a full class at First City Art Center, with lots of expressive paintings. 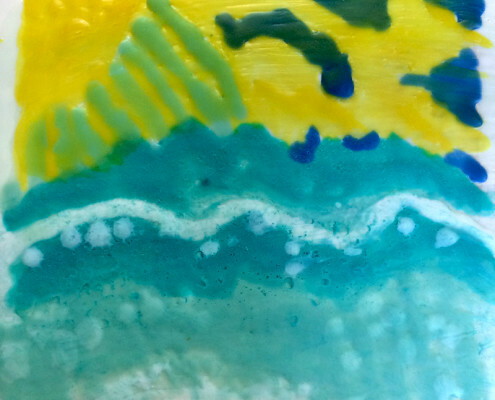 I’m thoroughly impressed with the outcome of the beautiful works produced last week. 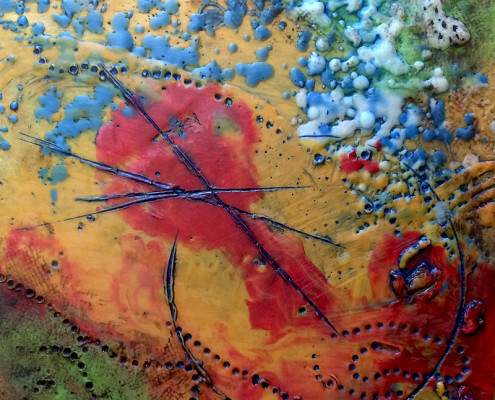 There were lots of hugs afterwards with wishes for another workshop, of course, in the “winter” months. 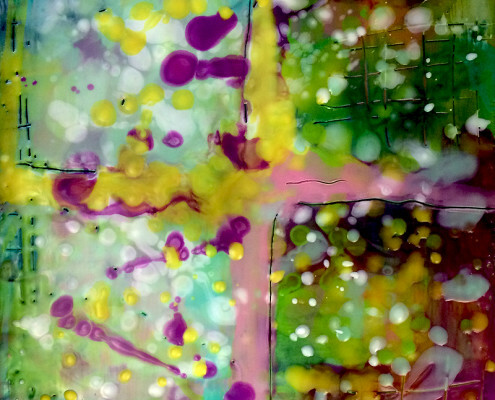 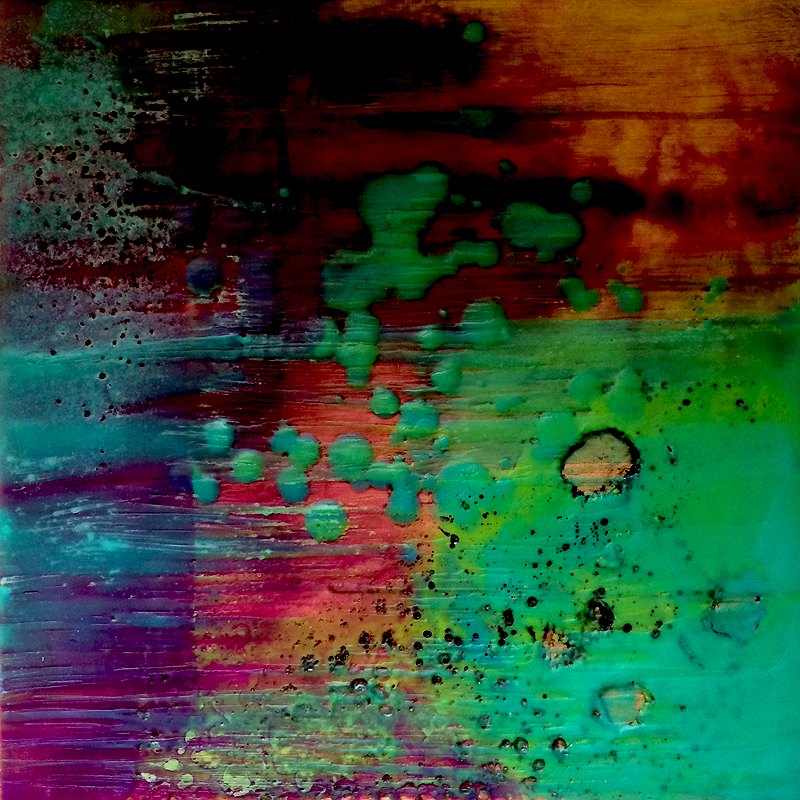 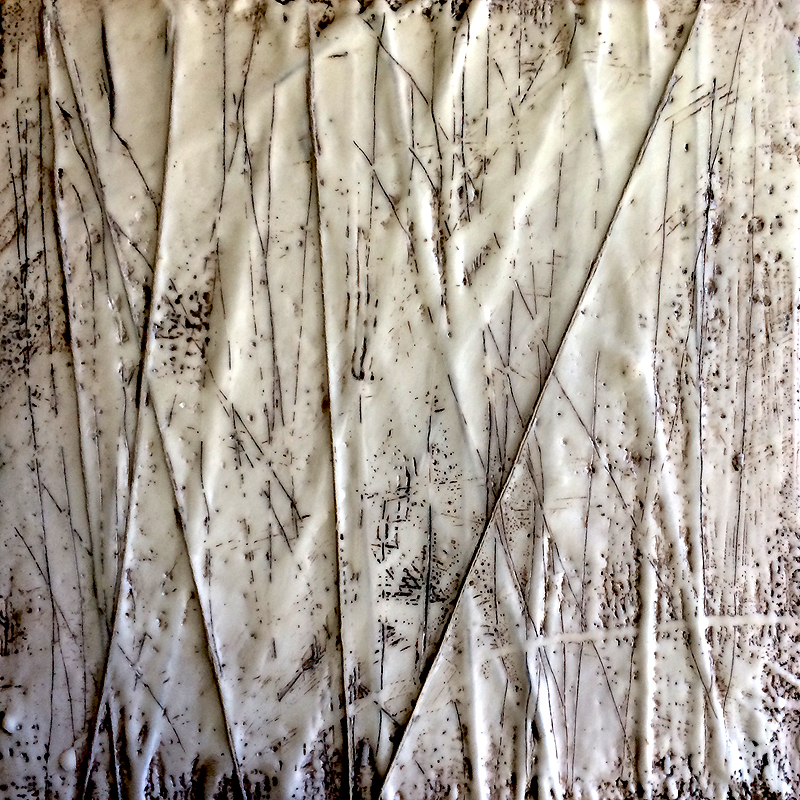 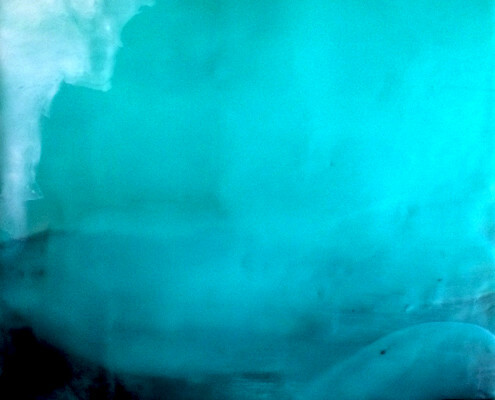 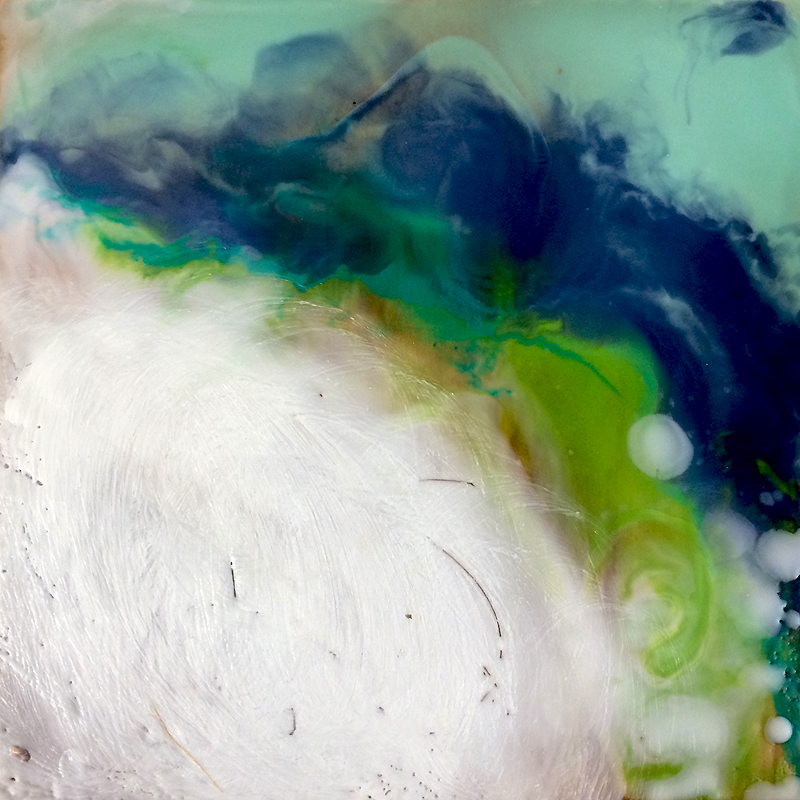 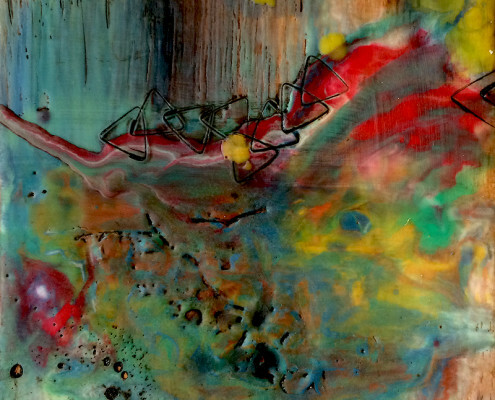 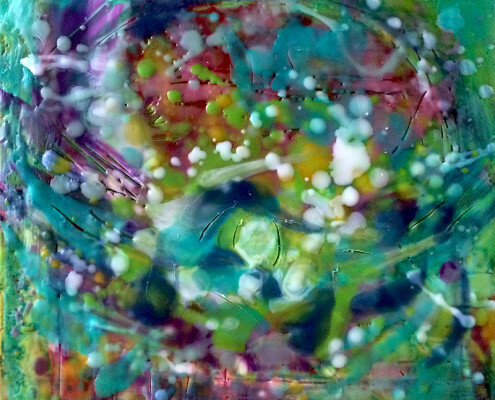 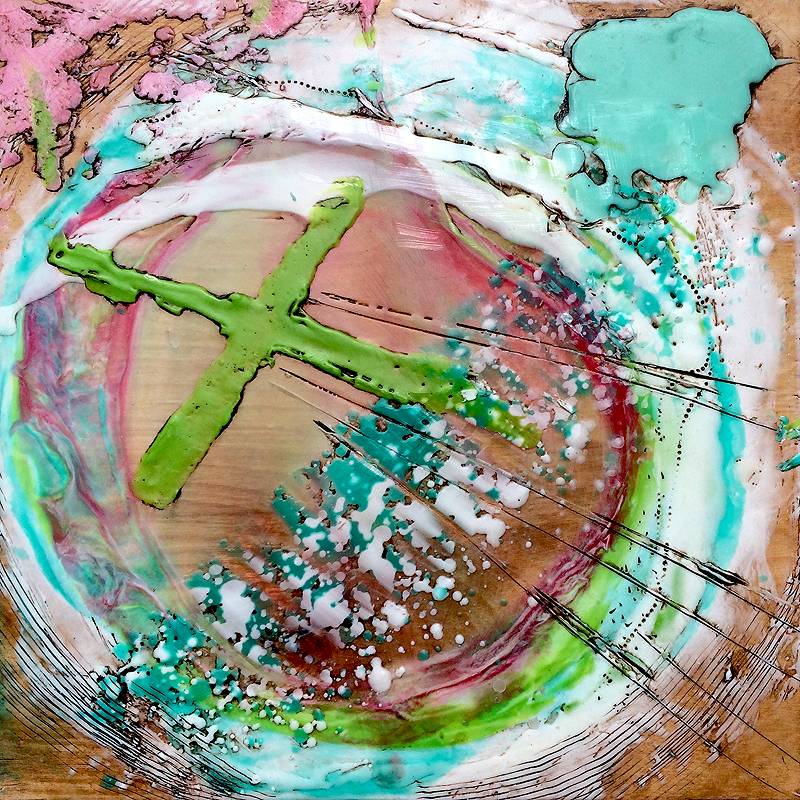 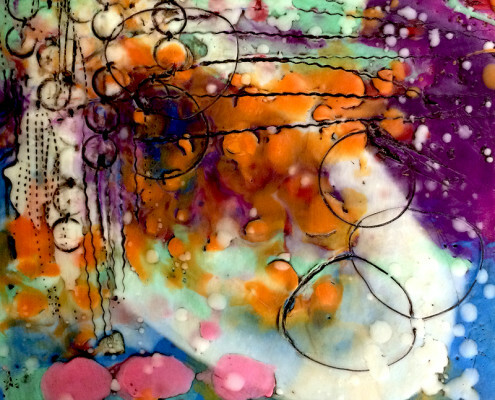 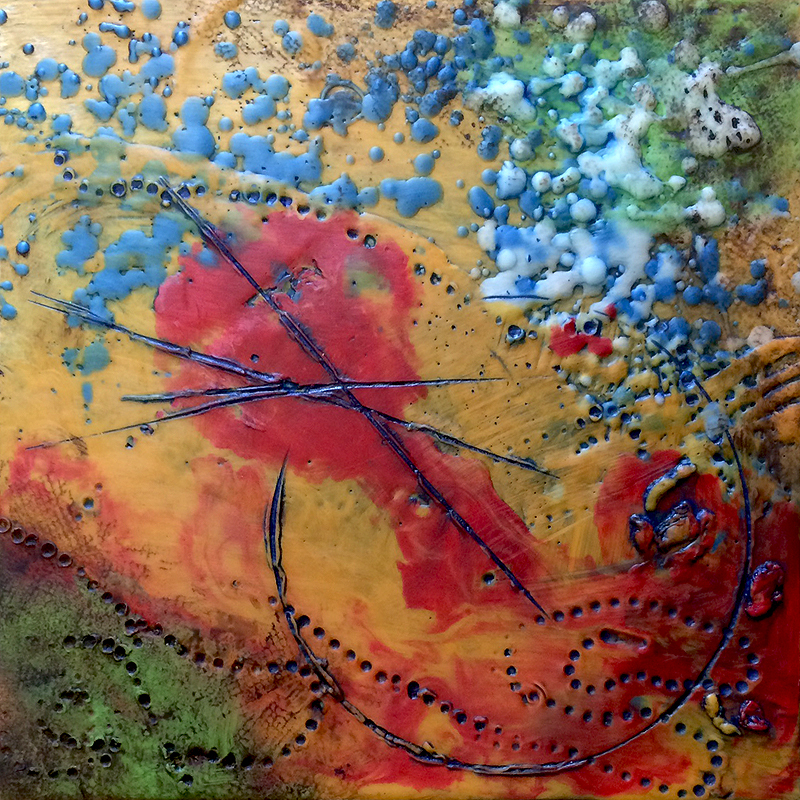 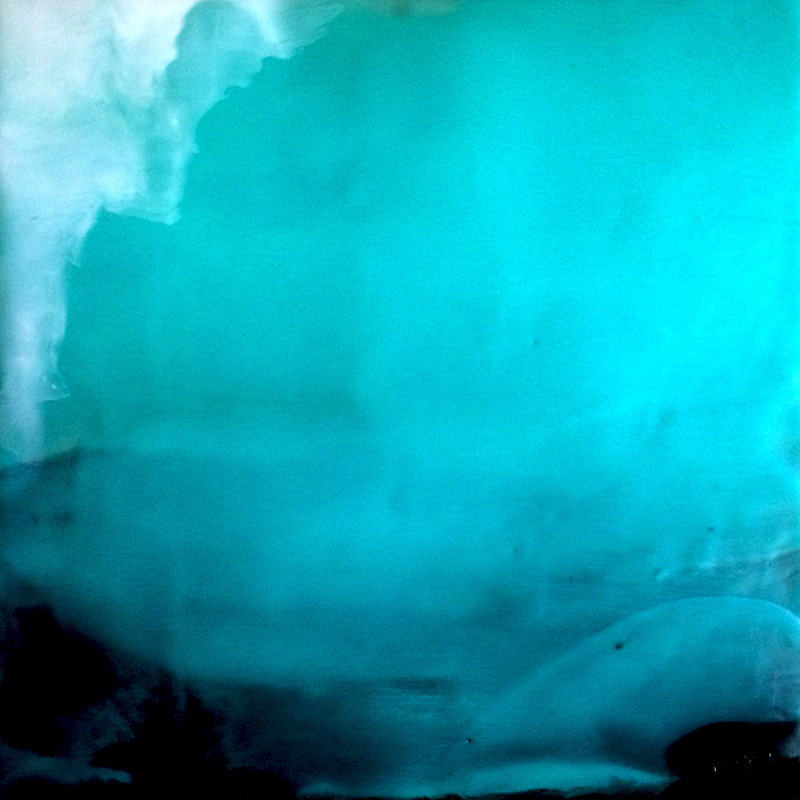 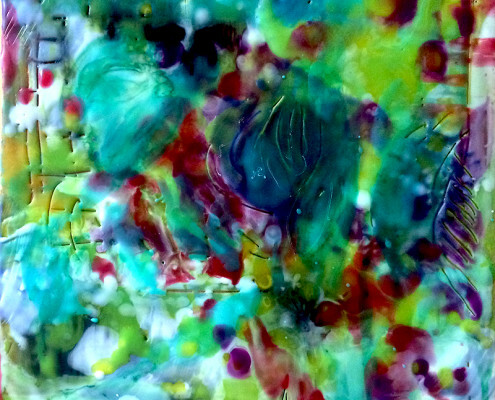 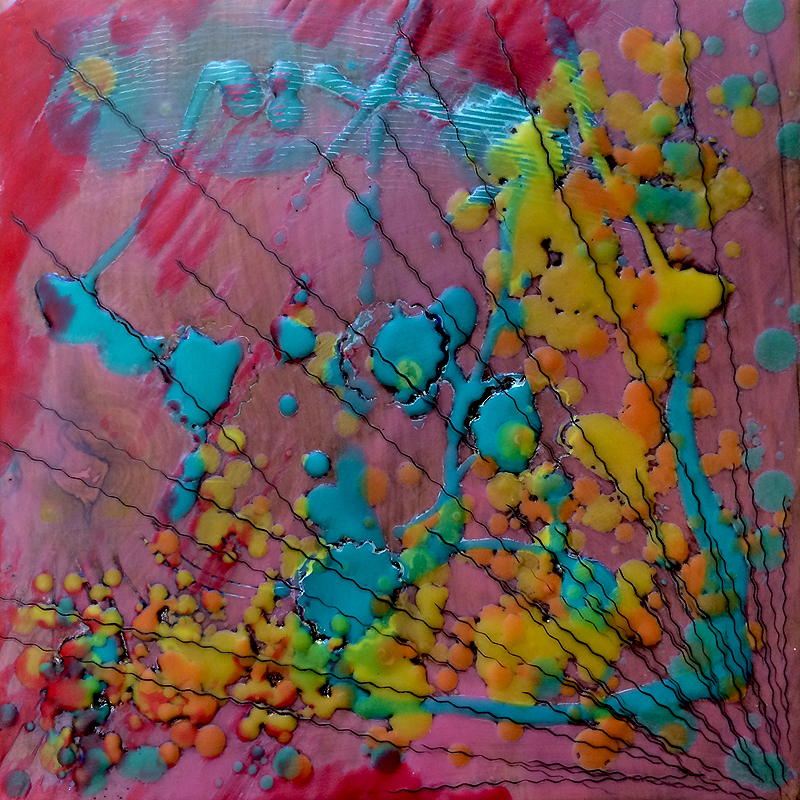 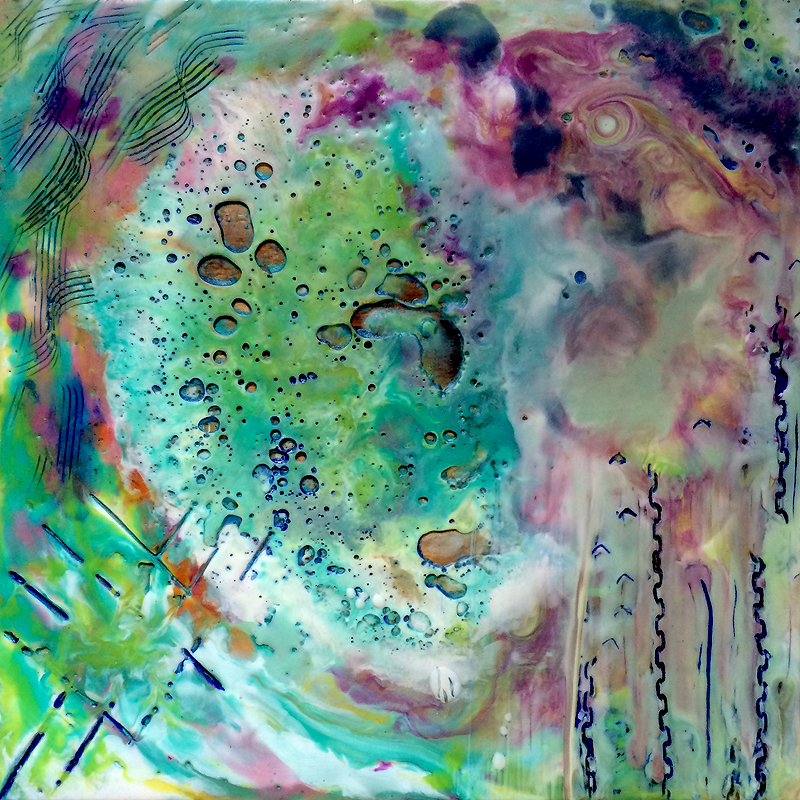 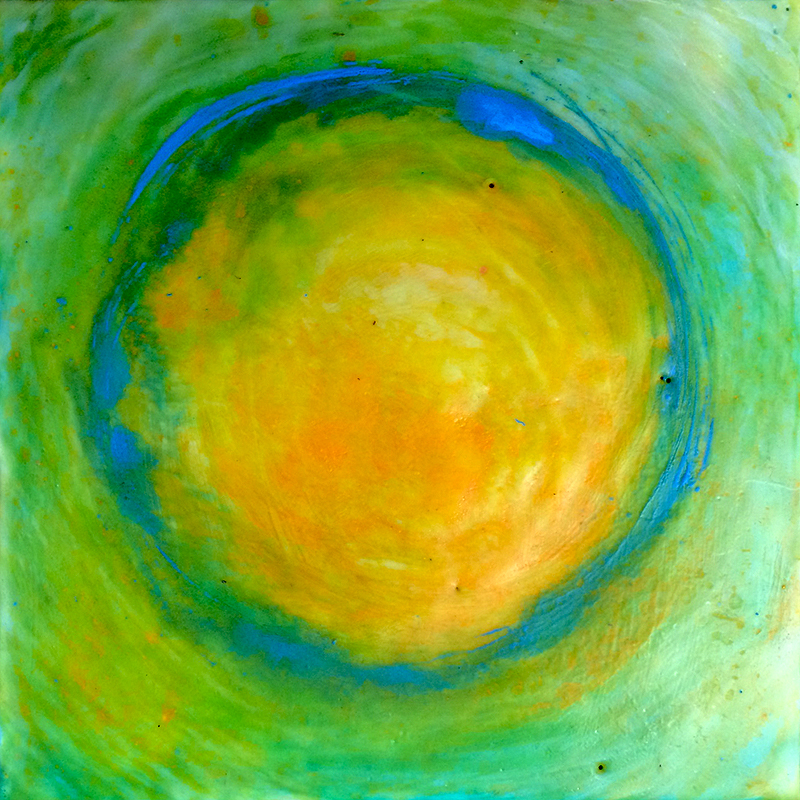 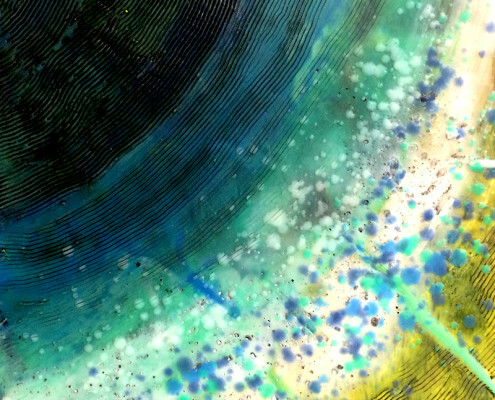 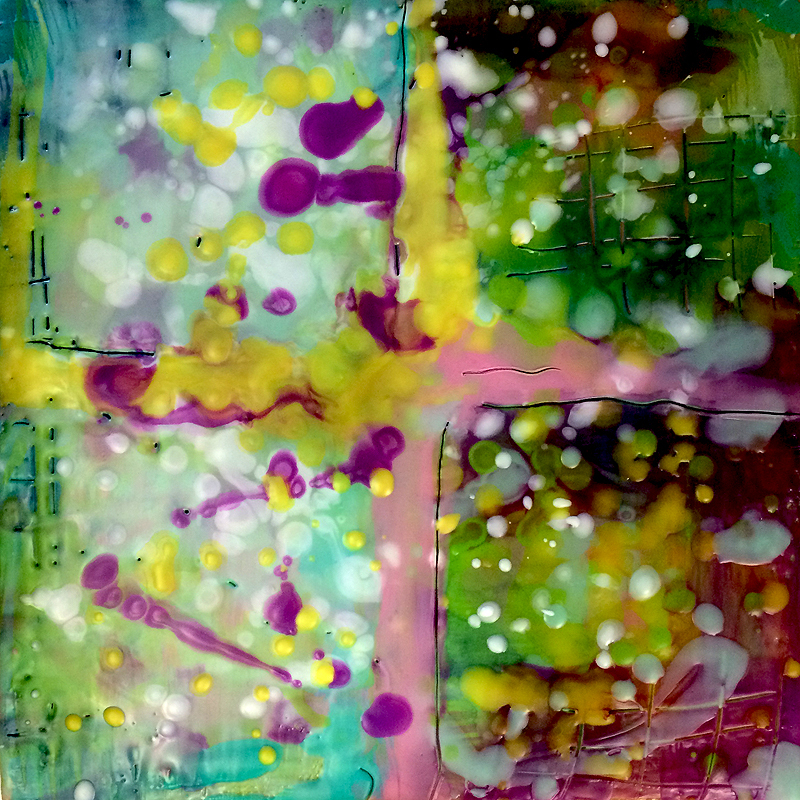 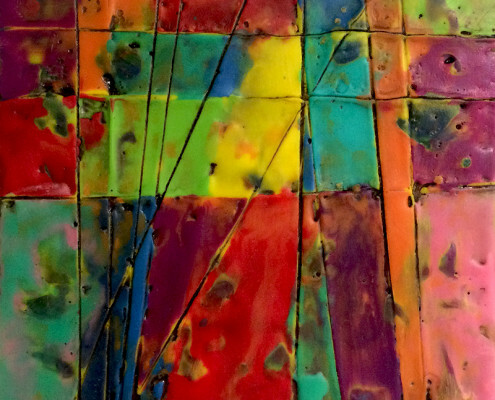 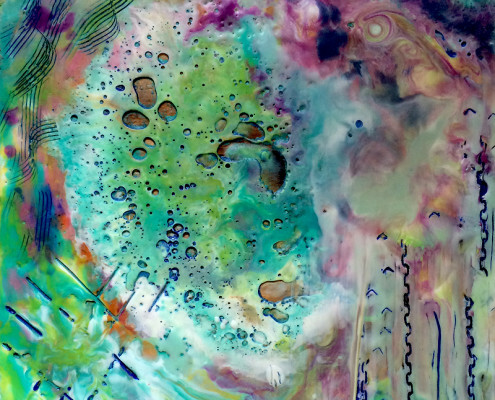 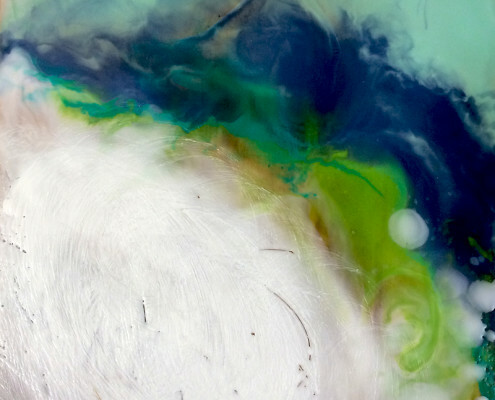 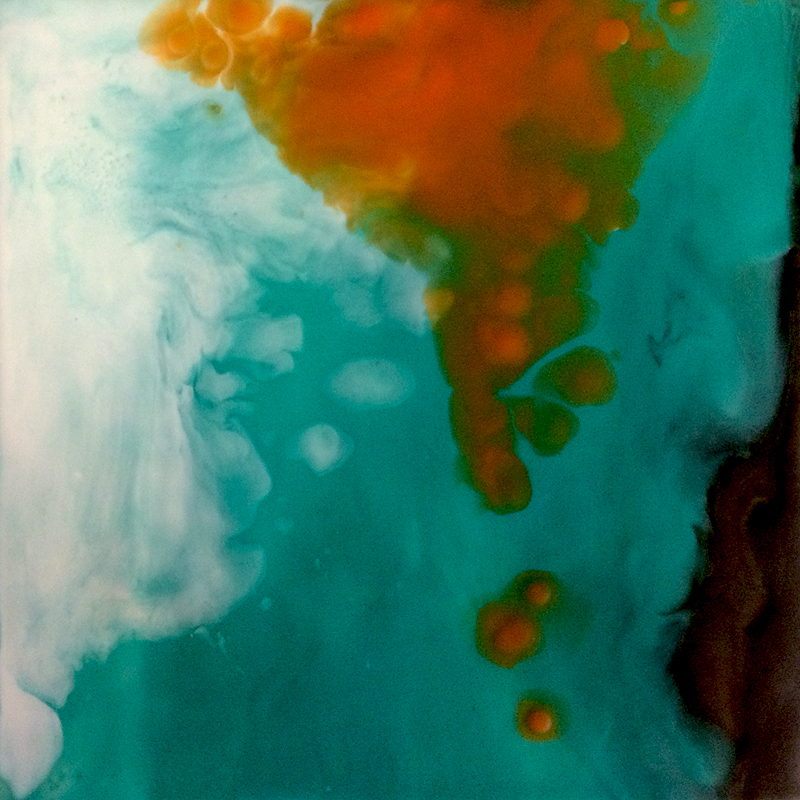 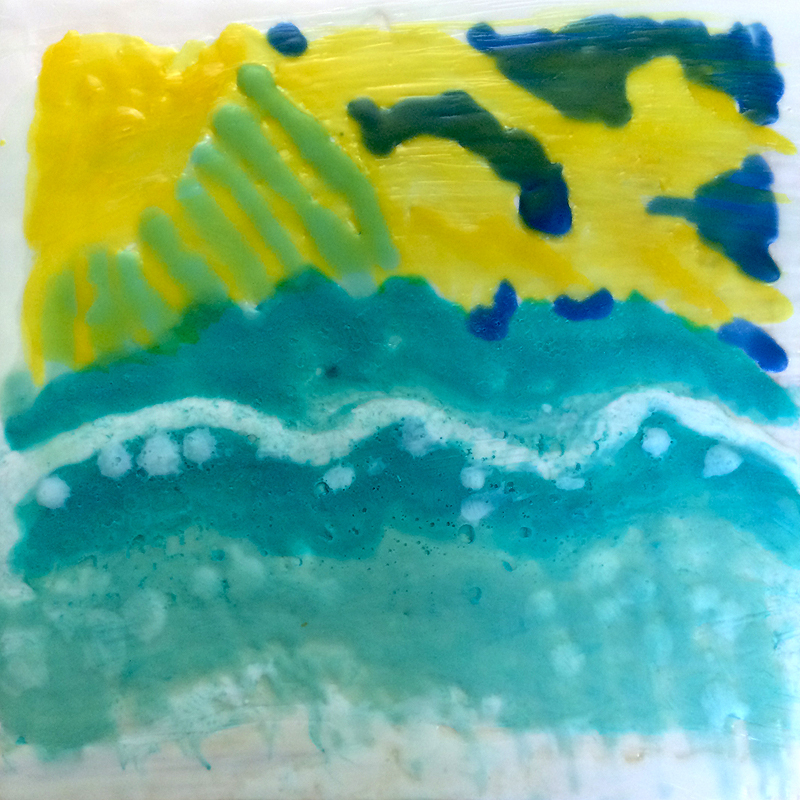 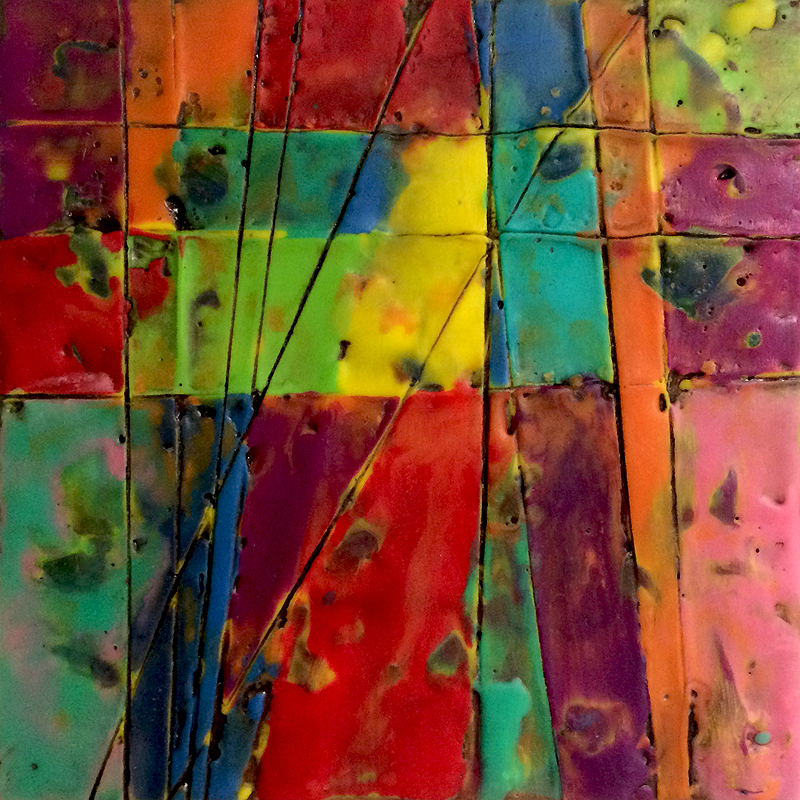 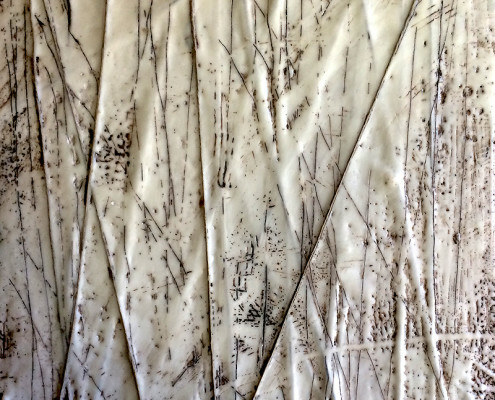 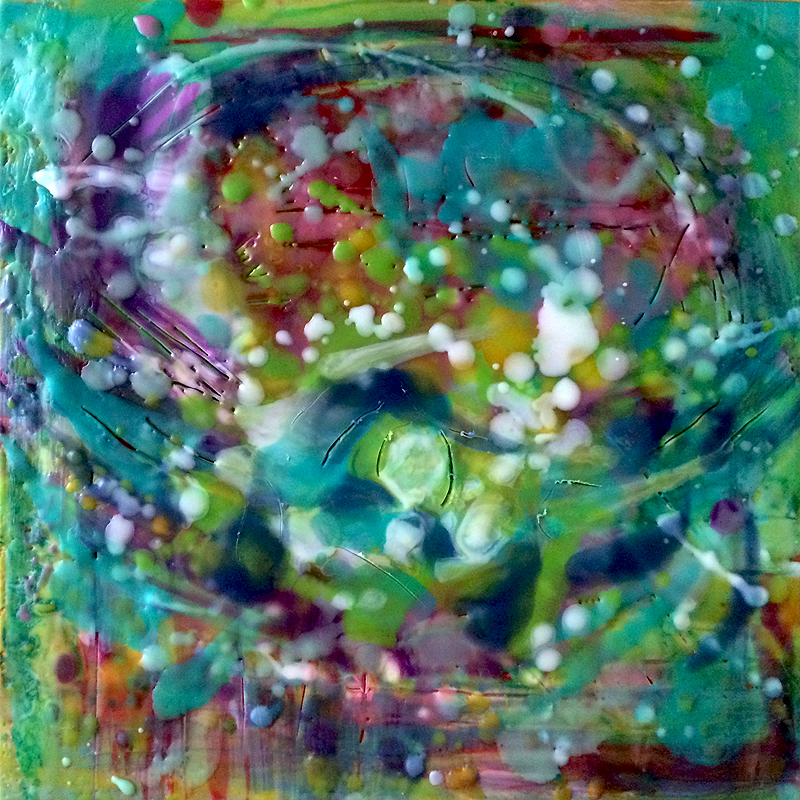 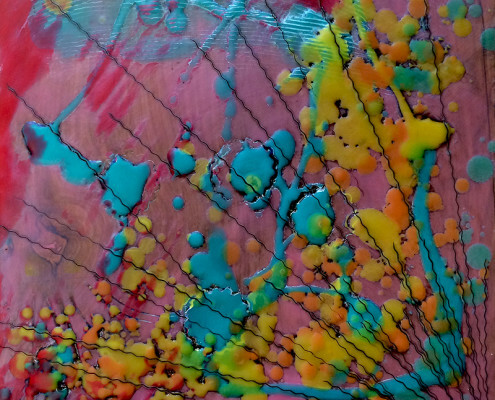 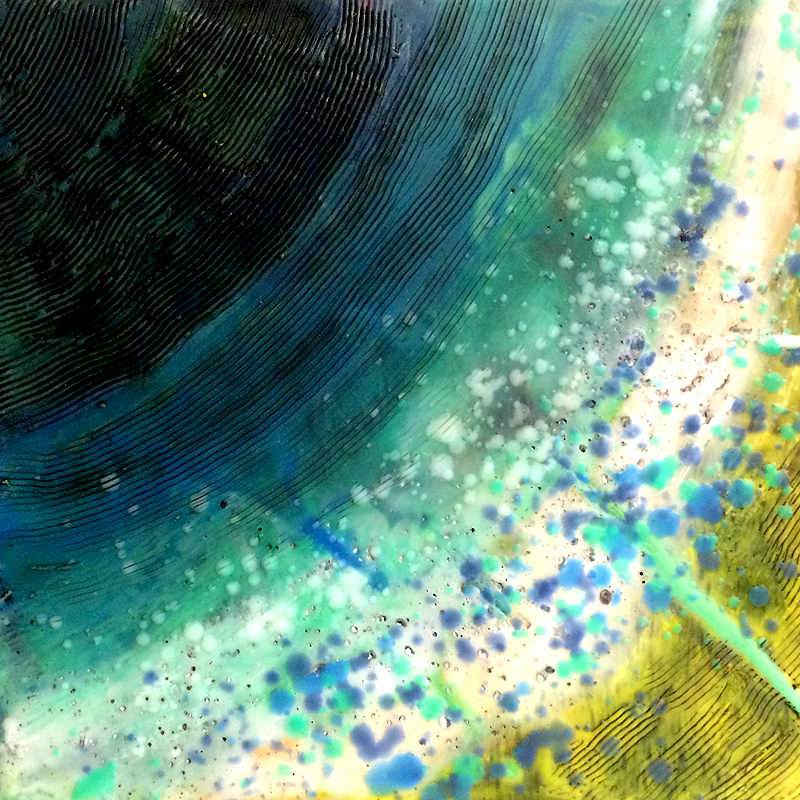 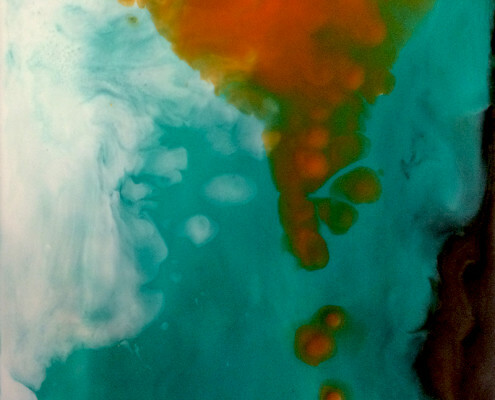 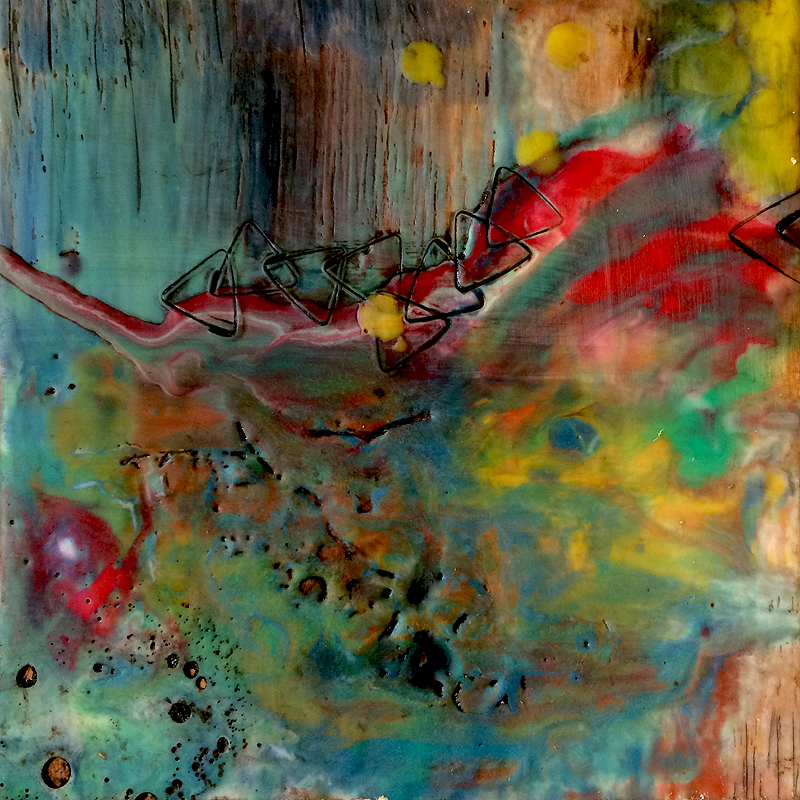 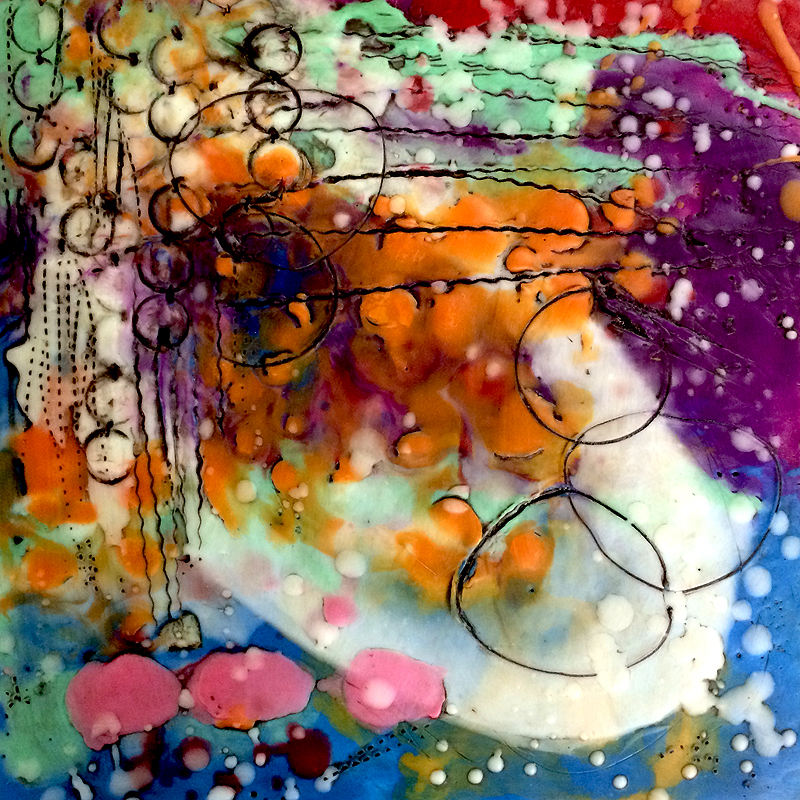 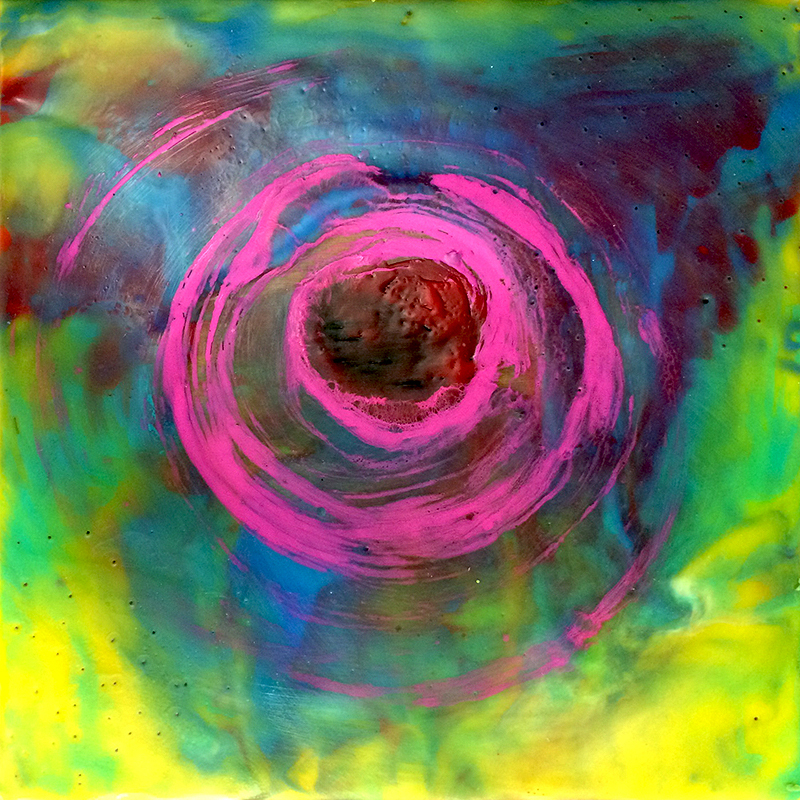 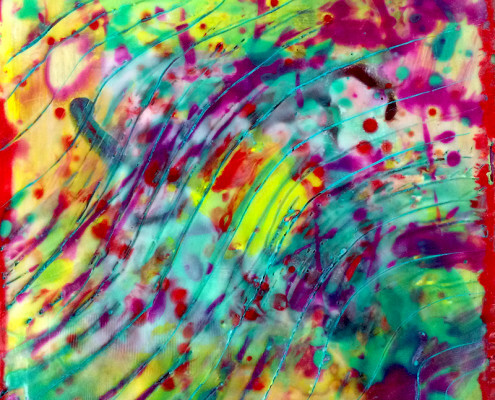 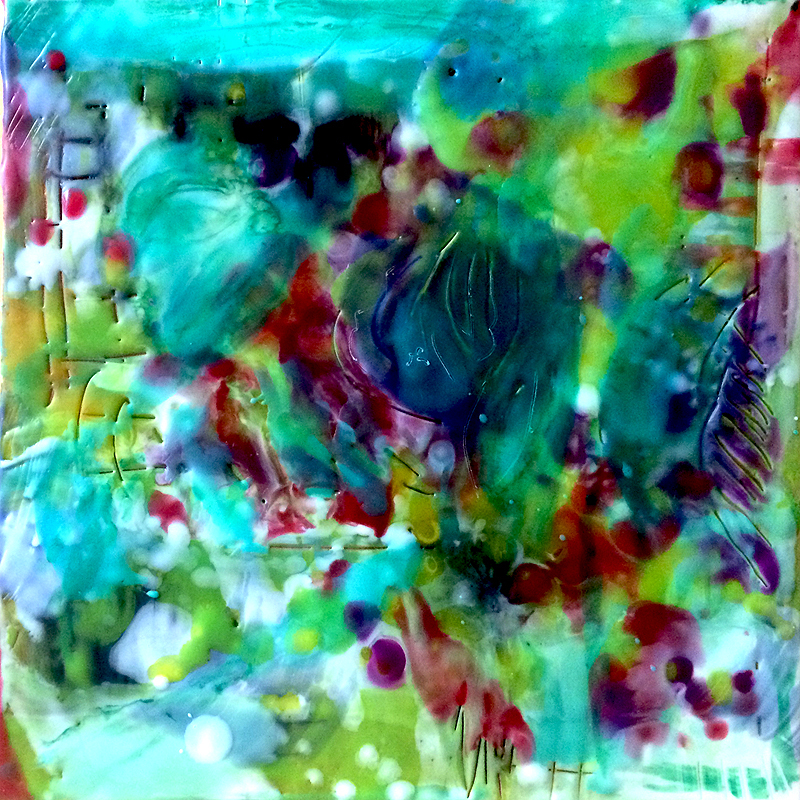 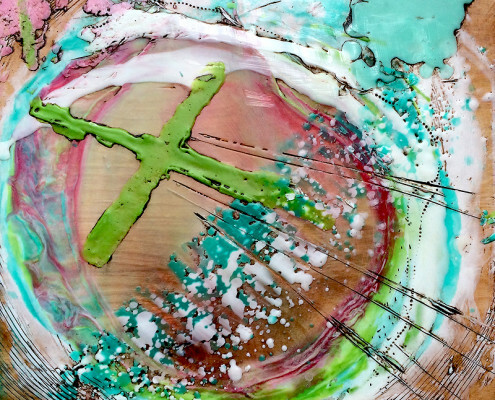 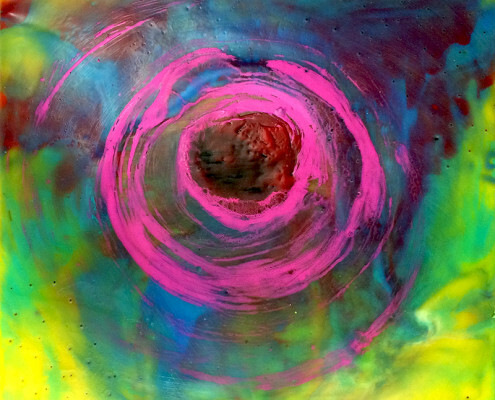 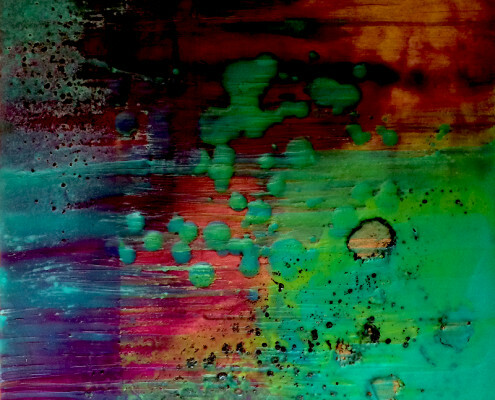 Would you like an on-location 1-day encaustic workshop? 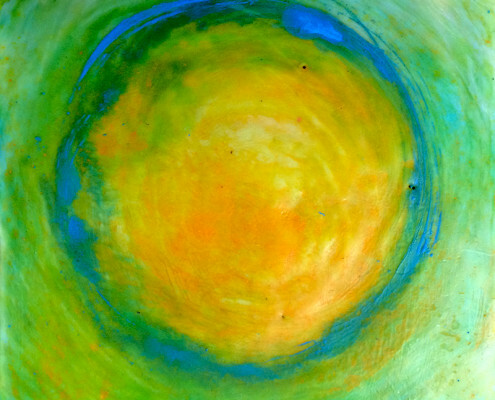 Contact Kim McGill Stuart to discuss a way to creatively energize your group.